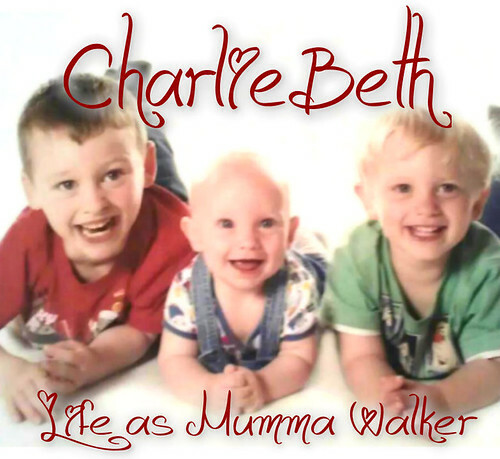 Mumma Walker's 7 Years of Pregnancy by CharlieBeth: The First Secret Diary Post - BFP! The First Secret Diary Post - BFP! It's going to be a while before I publish this post, although I will date it for today, 8/12/13. I'm not publishing it now because it's too early to tell family and stuff so I don't want them stumbling on it by accident (which happened with my second baby, serious social media slip up!) I'm going to carry on posting as normal, and all my pre-12 week pregnancy posts are going to be labelled "Secret Diary" and will be published to the rest of the blogging world once we've told all the family. 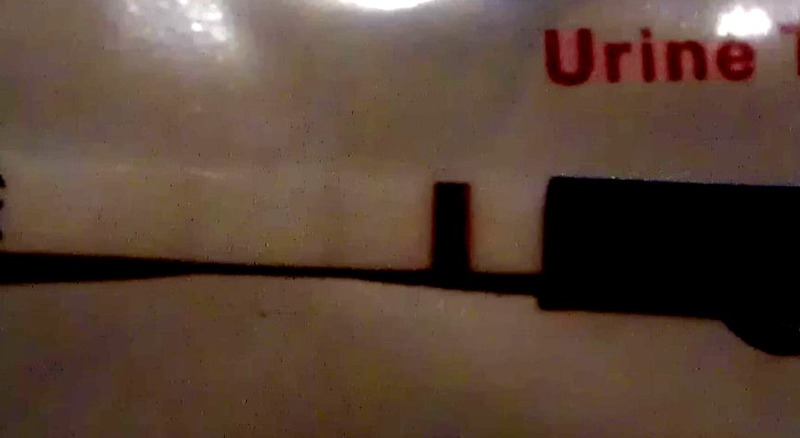 Today I got a faint BFP on a cheap pregnancy test. I am beyond excited! Hubby isn't willing to believe it yet because it is faint, but it is there. I am 11dpo according to Fertility Friend, giving me an estimated due date of Aug 20! That couldn't get any better! I so desperately want my baby born before September because of the school cut off! Because of my GD history I'll prob get booked in for induction a couple of days earlier than that as well, so very little chance of baby going over Aug 31st. When I see the midwife they'll give me a due date 7-10 days sooner than that because they count from the first day of my last period rather than when I'm likely to have ovulated, and my cycles are long. Instead of ov around cd14 it was cd25, but my dating scan will sort that out. It makes me laugh that this Monday I should be hearing from my doc about my blood test results to see if I have ovulated or not. Safe to say I have! Should I tell her? Or should I wait a bit? I doubt my preg will show up on the test as baba wouldn't have implanted yet. And I can't see the midwife till 8 weeks anyway. And then there's the fertility clinic too! If all goes well, I'll be in my 2nd Tri by the time my appointment rolls round! It's looking like the Angus Castus and the weight loss really kicked things off for me. Now I've got this BFP I don't want to start lumping on the fat again, just a nice baby bump. I've done some reading, and when preg I should have about 200 extra cals a day (it's 500 when breast feeding) so I'm thinking I'll stick with Weight Watchers and adjust my points as though I was mix feeding a baby - which will give me the extra points to make sure I eat enough - so I can control my portions while still providing me and baba with all the goodness we need. It wouldn't be a weight loss diet, but a diet management system! I want a bump, not a belly! Although I'll speak to my midwife and doctor about it, and my GD consultant/dietitian when I see them. I'm sure they will agree with my meal management! I am actually trembling with excitement as I type this! Although the 2 cups of cappuccino I have drunk while waiting for Jack to come out if his grading might have a little something to do with that too. I am contemplating calling my mum and telling her now, but she might be a work. I just want to talk about it! I'm excited! And what's more..... the "close friend" I posted about earlier - the one I was so jealous of - is my sister in law! She has an estimated due date just 5 days before mine!